The Vocal "Hitchhiker" Freecoaster stands out from almost all other hubs as it allows you to easily switch between freecoaster and cassette. While in freecoaster mode the hub runs on a retractable pawls system and retains the weight advantage of a cassette hub. What if you try out the Vocal "Hitchhiker" Freecoaster but you're not too keen? No worries just switch back! That's the beauty of the Hitchhiker. 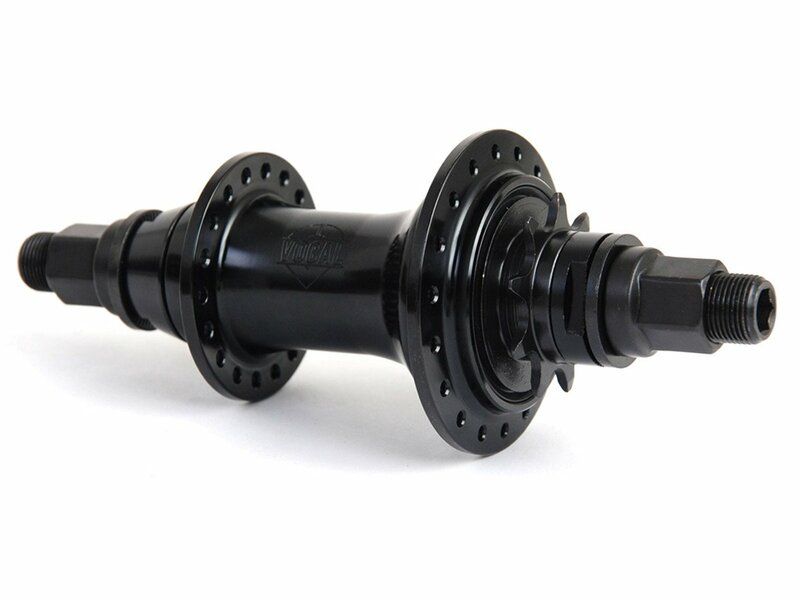 You can also pair it up with the Vocal Hitchhiker front hub for the matching set.